The lighting setup in a gallery can have an incredible impact on the artwork which is being displayed. As well as ensuring you have the correct installation to suit the type of art on show, it’s essential to use lights with a high CRI to ensure colours are represented in a true form. 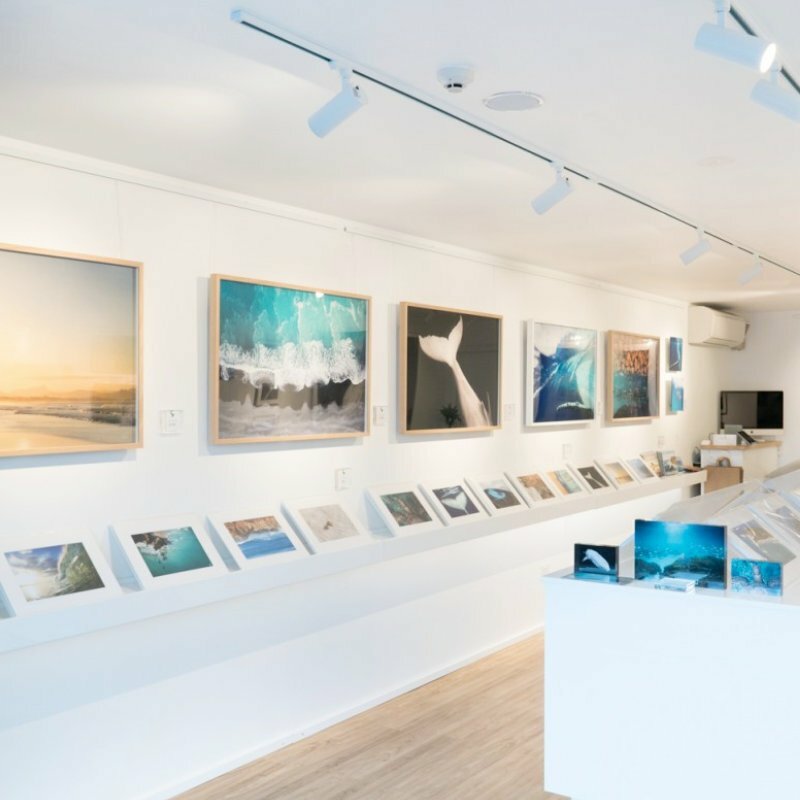 We offer a range products which provide great flexibility when it comes to illuminating art, and here we take you through everything you need to know about art gallery lighting; from the various mounting methods available to the best dimming options to suit your needs, LED World has you covered. Artwork deserves high quality, well chosen track lighting to showcase each piece, but there’s more to selecting lights for paintings than you might think. When it comes to selecting the right kind of wall art lights, the artwork medium and properties such as colour, tone, size and shape will all need to be considered in order to display it in the best possible light. We have a variety of spotlights for artwork to choose from, starting at an entry-level range all the way up to high end. All our picture lighting systems are high quality and are an excellent choice for different styles of galleries and artwork. Le Art, our flagship lighting product, allows the user to achieve the very best possible lighting for an art gallery space. 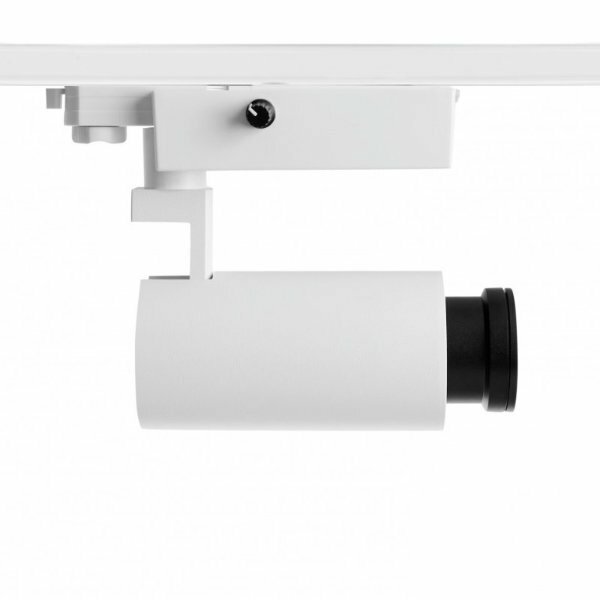 Its adjustable beam angle makes it possible to have a spotlight (a narrow beam) and a wall wash (a wide angle beam) within the same fitting. Changing the beam from narrow to wide angle can be done within seconds by pulling the front of the lens forward. 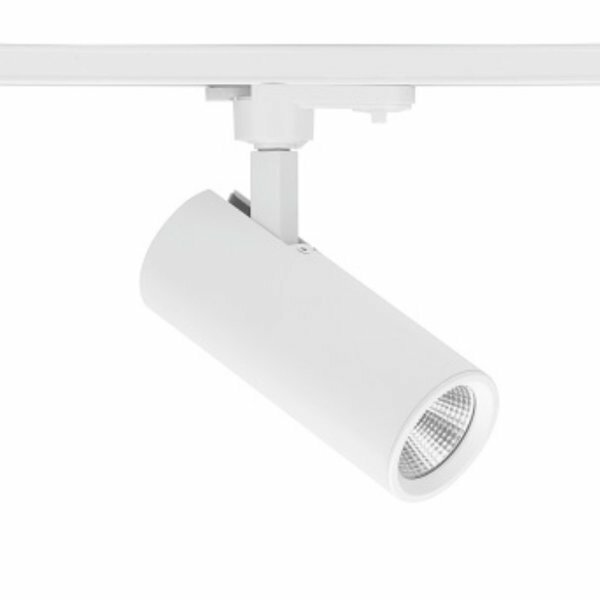 The Le Art light has an onboard dimmer, making it incredibly simple to dim each light individually from 0 to 100%. This option also allows the user to get the highest possible colour rendering index (95), which means the light source has an excellent capability of showing realistic, natural colours. In addition, its detachable barn doors are ideal for projecting light to shape artwork in a square or more rectangular configuration. This light fitting is incredibly versatile, and we’re proud that it is now being installed in galleries all over the world. ideal for photographers looking to reduce glare. two different lens types (botho of which are provided). Changing the lens is straightforward; simply screw off the old lens and replace it with a wall wash or spotlight lens to achieve the desired beam angle. charming aesthetic look and feel. 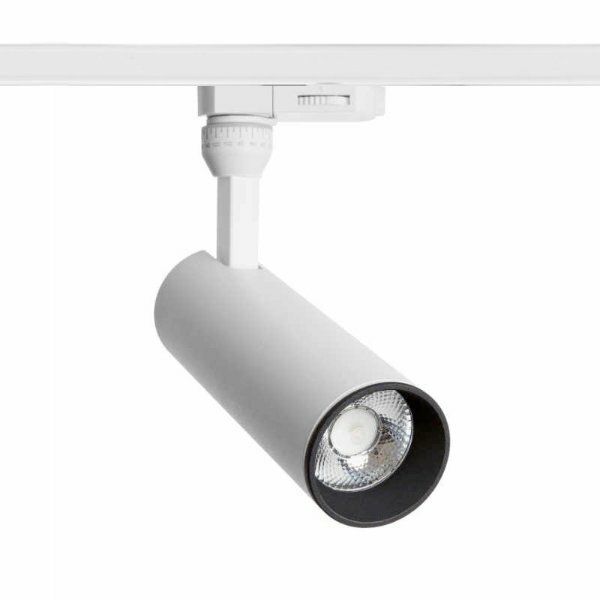 The Gallery Wall Wash is our entry-level art gallery lighting product which offers an effective, impressive light option for a variety of galleries. These lights are suitable for single circuits and can be dimmed by using a wall knob or dimmer. The beam angle is fixed, which creates a nice and even wall wash flood beam, and they provide a high CRI of 90 which allows great colour rendering. 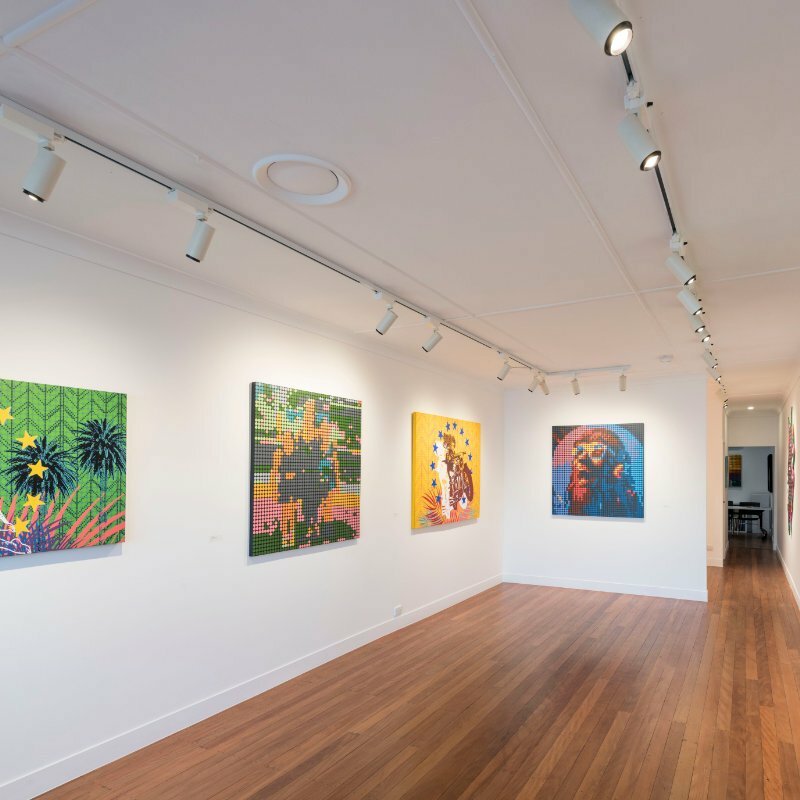 LED World is proud to have completed art gallery projects all around Australia as well as internationally. No job is too big or too small; we have worked with small, boutique galleries as well as larger ones. If you’d like to learn more about some of the projects we’ve completed in the past, take a look at the links below. 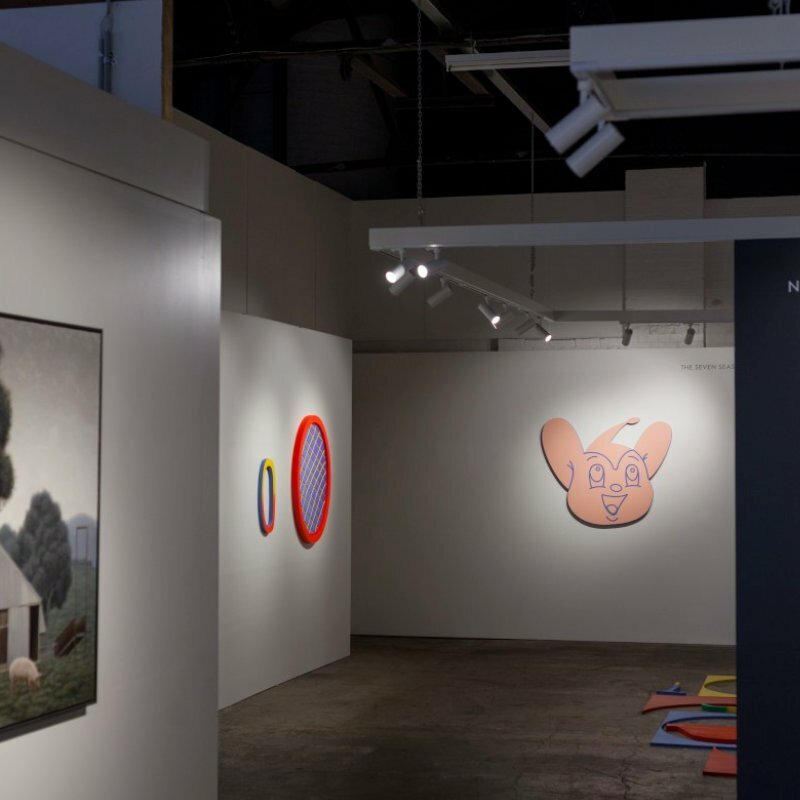 The One Space Gallery in Brisbane, Australia, has a frequently changing exhibition schedule. They required a solution which would easily allow them to adjust the beam angle for each light fitting. Initially, they approached LED World with an interest in ERCO lighting products, but we were able to offer them a cost-effective alternative with our high-end Le Art range. Located in Geelong, Australia, Boom Gallery’s space had been converted from an old wool mill. We worked directly with the owner to establish exactly what was needed, as he wasn’t satisfied with the low-quality lighting system he had previously. After a careful study of the requirements, LED World supplied Boom Gallery with lights from our Gallery Wall Wash System and Le Art II series. Craig Parry is a marine and environmental photographer who owns a small boutique gallery in Byron Bay, Australia. We worked directly with Craig and his electrician to create the optimal lighting system for his space. The flow of communication between each stakeholder meant that everyone understood the requirements for the installation and design. This resulted in a happy client and a friendly, inviting gallery environment. The guidelines for setting up art gallery lighting are fairly simple. For each metre of wall space that needs to be lit up, you’ll need one metre of track, one light fitting or track light, and one suspension kit (depending on the type and height of the ceiling). However, in order to create the perfect set up, a little more technical information is required as the ideal lighting will vary depending on the type of artwork which is being displayed and the desired atmosphere that needs to be created. To be able to offer you the best service possible, it’s a good idea to find out these details first and then give us a call so we can talk about your project. It’s amazing how far we can get with a five-minute phone call and a few emails! Do you want a lighting plan for your art gallery? Art galleries come in many shapes and sizes, and the lighting configuration required will depend on the shape of the room as well as where the artwork is being displayed, such as in the centre of a room as well on the walls. Track lighting systems are incredibly flexible, allowing the user to design custom layouts to suit almost any space and the ability to orientate light in different directions. Below are some of the most common configuration styles used in galleries. There are several mounting methods available. Depending on the height of the ceiling, it’s possible to install surface mounted tracks or suspension mounted tracks. The optimal height for gallery lights is between 2.8 and 3 metres. If the ceiling is between 2.8 and 3 metres, the best option is to use surface mounted tracks. This is a simple process which involves screwing the track into plasterboard, concrete, or any other commonly used ceiling material. If the ceiling is between 3 and 6 metres, then suspension mounted track is the most suitable solution. With this option, you hang the track from the ceiling within the recommended height range of 2.8 to 3 metres, enabling the lights to be closer to the artwork on display. Our suspension kits come in two different sizes; 1.5 and 3 metres. Both these kits can be adjusted to the desired length on site (either lengthened or shortened), allowing for maximum flexibility. In natural outdoor daylight, there is a CRI level of 100%, meaning that colours are shown in their true form. However, when artificial light is used to illuminate an object, the CRI level will inevitably be lower. Although with today’s lighting technologies it’s not possible to achieve a level of 100%, LED World products have the highest CRI available on the market, so your space will achieve the closest possible colours to those viewed in natural light. With a CRI of 80, colours appear washed out and dull and don’t appear at their true vibrancy to the human eye. For this reason, lights with a CRI level of 80 are much more suited to commercial environments like retail stores and supermarkets. With a CRI of 95, colours will appear almost at full vibrancy.This level is achievable with modern LED technologies and can make a huge difference when it comes to making artwork stand out and feel alive. Dimming is an important feature when it comes to art gallery lighting, and there are many different options available. Choosing the right technology will depend on the characteristics of the space, the lighting configuration used and the intended use of the space. For instance, the lighting may need to be adapted constantly depending on the display or remain more static and timely. Each work of art is individual and unique, and will therefore require different lighting levels to achieve its optimal appearance. 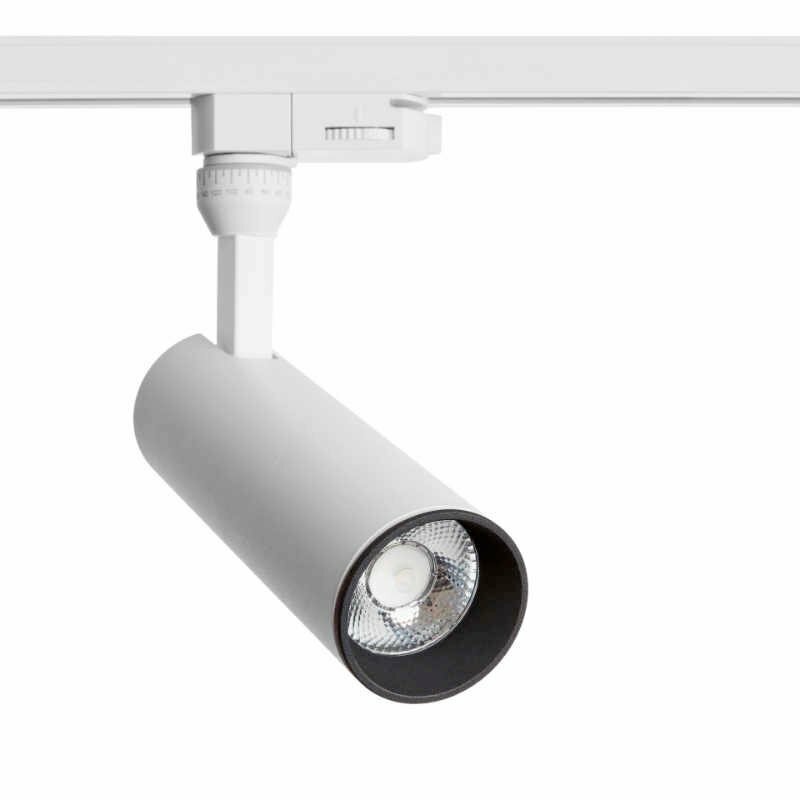 purchase and installation costs are very high, and programming the function of each light can be a slow process. WiFi dimming is the most recent and advanced technology used for controlling lighting systems. It’s a cost-effective option which offers an easy setup; it works by connecting the light fittings with your central WiFi network. The lights can then be controlled via an app on a smartphone or tablet. This is a flexible option which allows group dimming, timing, on-off and colour change between warm and cool whites (3.000k - 6.000k). With this method, you can control the level of light by using a wall dimmer. For a single circuit system, it means all the lights will dim at the same time. On a 3-circuit system, you’ll have control over 3 different groups of lights. ​Some light fittings are available with a small on-board dimmer, which allows you to physically dim the light level on the light itself using a manual knob. Yes - Can be adjusted by pulling lens in and out, causing the beam angle to change. This gives the ability to achieve beam angles between 10°and 90° (ranging from spot until wide angle flood). Whether you have an existing gallery which needs updating or you’re creating a brand new space, LED World are here to help you every step of the way. We offer a specialised design service so we can consider the unique characteristics of your space, your desired outcome and budget, and most importantly, your artwork. If you’d like to speak to us, please get in touch using the contact form below.